AmazonSmile is a simple and automatic way for you to support your favorite charitable organization every time you shop, at no cost to you. When you shop you’ll find the exact same low prices, vast selection and convenient shopping experience as , with the added bonus that Amazon will donate a portion of the purchase price to your favorite charitable organization. 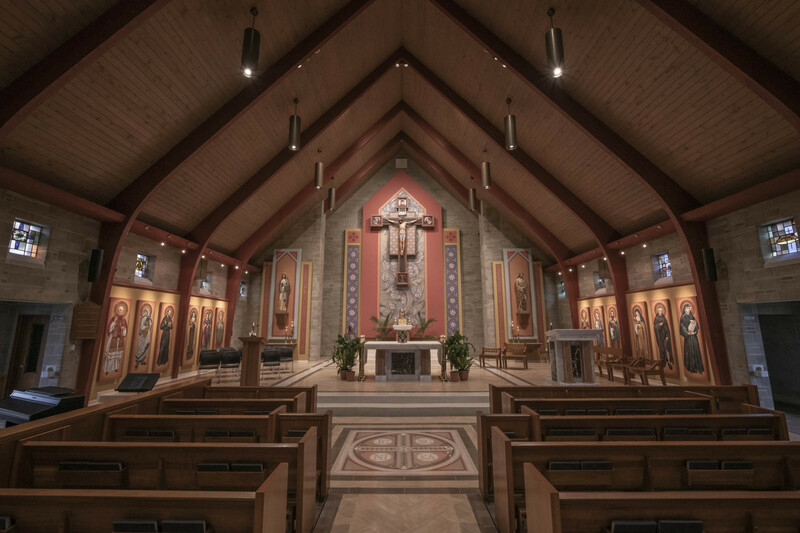 You can choose from nearly one million organizations to support. To shop at AmazonSmile simply click the link above on your computer or mobile device. You may also want to add a bookmark to to make it even easier to return and start your shopping at AmazonSmile. You must start at Smile.Amazon.com for this to work every time. 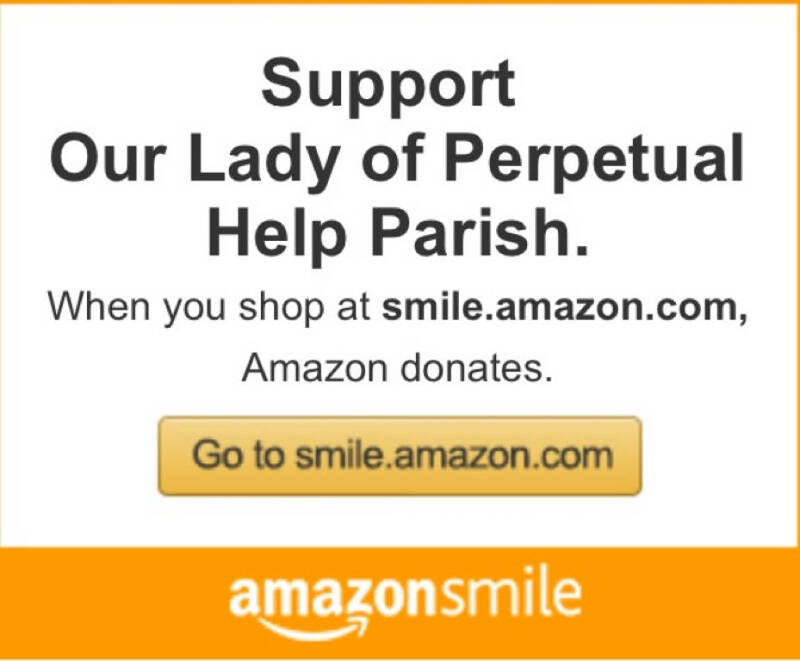 On your first visit to AmazonSmile (smile.amazon.com), you need to select Our Lady of Perpetual Help Catholic Church - Stonewood, WV to receive donations from eligible purchases before you begin shopping. We will remember your selection, and then every eligible purchase you make at smile.amazon.com will result in a donation.